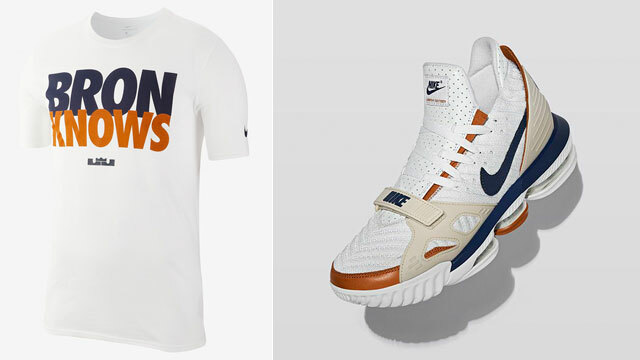 Cross-training and basketball collide on the Nike LeBron “Bron Knows” T-Shirt that’s made to match the Nike LeBron 16 “Air Trainer Medicine Ball” sneakers. 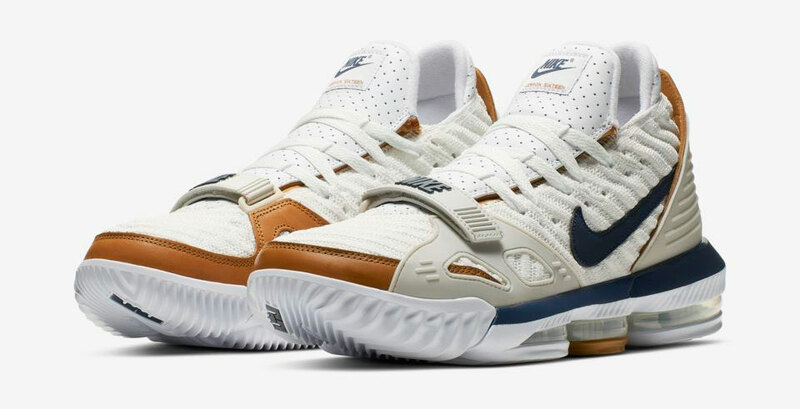 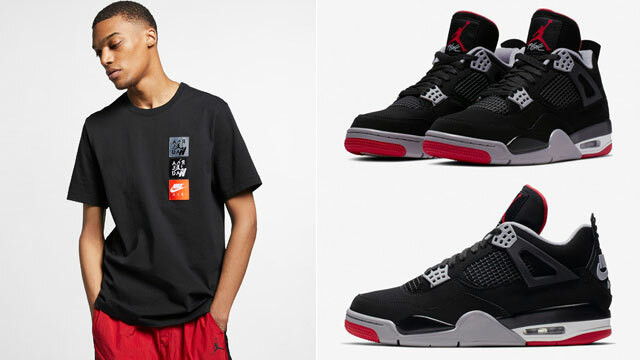 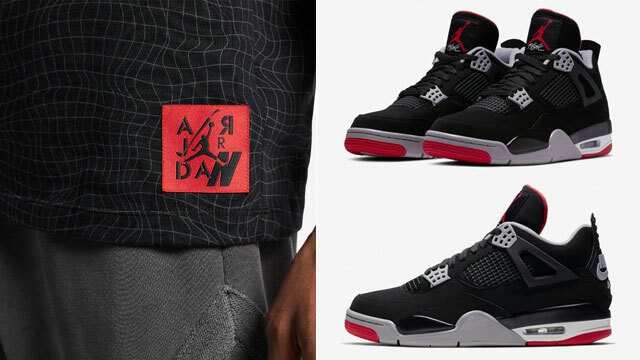 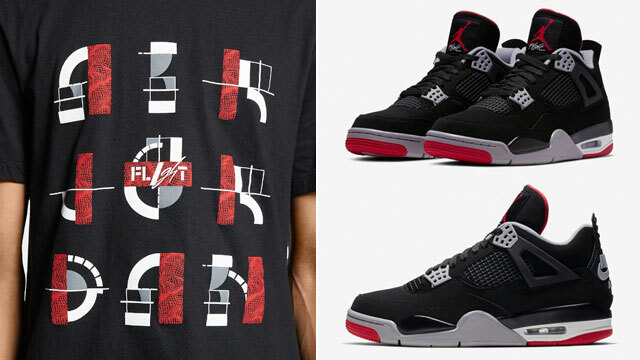 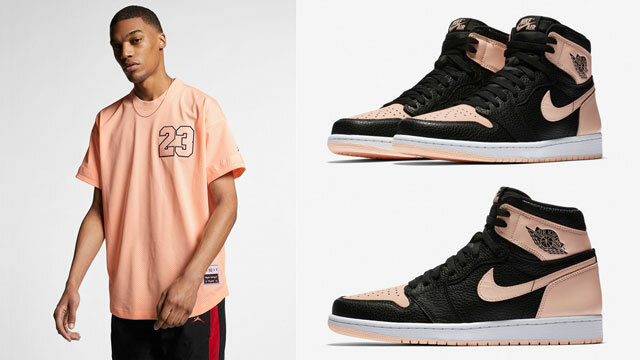 While the King James signature kicks are inspired by the original Air Trainer 3 Medicine Ball colorway that launched in 1988, the “Bron Knows” tee pays tribute to the popular “Bo Knows” campaign from back in the day that was based on Bo Jackson’s athletic career. 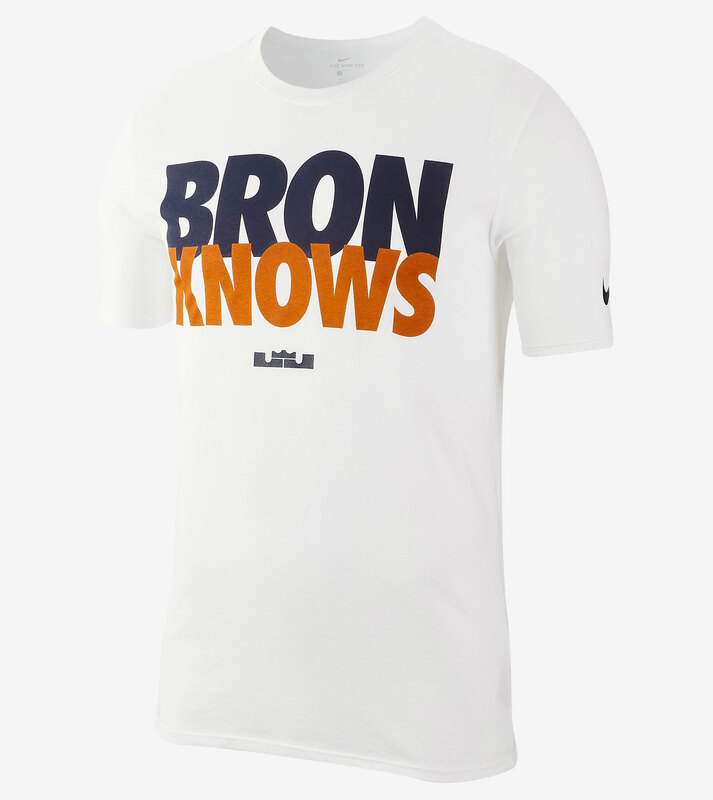 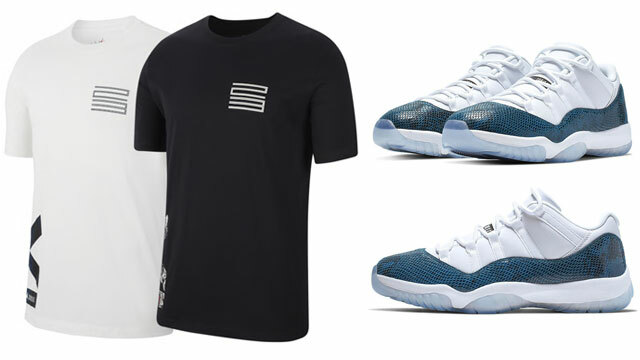 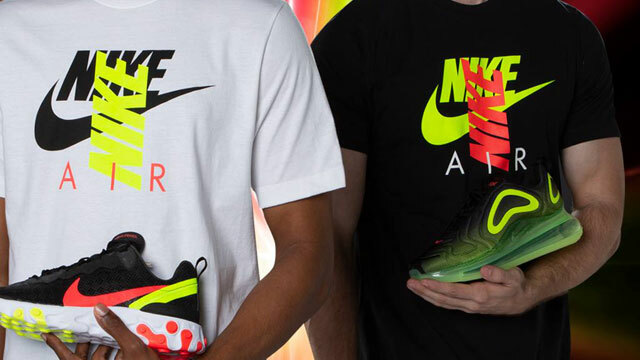 Check out the LeBron 16 shoes and Nike shirt with links to where you can shop both below.